Wood, clad-wood, vinyl, fiberglass or aluminum? Choosing the best replacement window depends on how much you want to spend, what type of look you want, how much maintenance you're willing to do -- or pay for -- and where you live. Experts say each type of replacement window has pros and cons, so choosing the best type for your home means juggling a number of considerations. For example, one of the least expensive choices, vinyl replacement windows, provides good insulation and requires little to no maintenance. However, they can't be painted, so you're stuck with the original color, and they may become less airtight over time as the material weathers. Wood replacement windows, on the other hand, have the most aesthetic appeal, but they also require the most maintenance and are the most expensive. Clad-wood windows have a layer of vinyl or aluminum on the exterior, so they don't need to be painted or stained like wood-framed windows do. While wood and vinyl are the most common choices, other types of windows bear consideration for certain homes and situations. 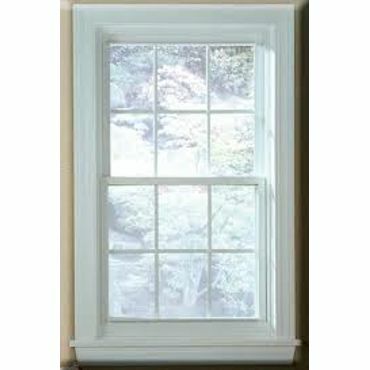 Fiberglass windows, for example, provide great insulation and need no maintenance. But they are only available in a limited number of sizes and styles. 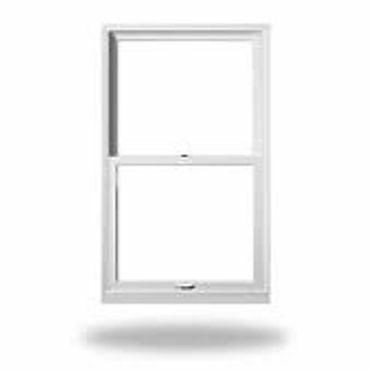 Aluminum replacement windows are inexpensive, lightweight and strong, but aluminum is not a good insulator and is not suitable for use in all climates. However, aluminum can still be a good choice under certain conditions, and modern aluminum windows are designed to provide better efficiency than the older ones they would be replacing. 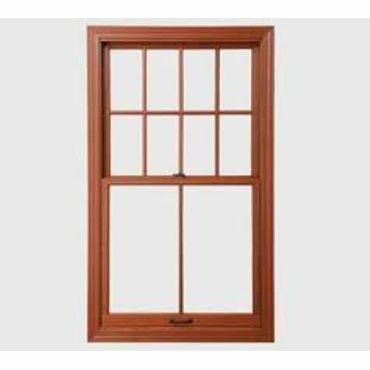 In addition to the types of replacement windows discussed above, manufacturers also sell hybrid windows -- that is, windows that combine different materials. 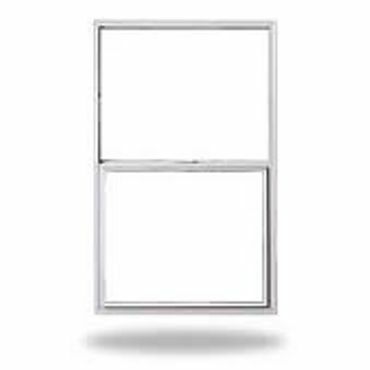 Clad-wood windows are, in fact, hybrids, since they combine wood with either a vinyl or aluminum facing on the exterior (for less maintenance). Another example is vinyl windows with wood veneers on the interior. Yet another combination is fiberglass and wood; fiberglass exteriors are bonded to wood interiors, as in Milgard's WoodClad line of fiberglass windows. The Efficient Windows Collaborative cautions that it may be hard to judge a hybrid's energy efficiency, so you should look for an Energy Star-qualified window or read the NFRC label carefully (the National Fenestration Rating Council does standardized testing for the window and door industry). Windows made of composite materials are also becoming more popular, renovation professionals say. Composite windows combine wood and polymers to produce window frames that look like wood and have wood's thermal and structural properties, but are resistant to damage from moisture or insects. Some composites combine ground-up vinyl and sawdust or wood chips bound together by epoxy, for example. Composite windows cost more than vinyl, but less than wood. In addition, they are greener because they can be made with recycled vinyl and sawdust or wood scraps. Andersen's Renewal windows are a good example of this type of window; it's made of Fibrex, a wood/vinyl composite. According to the Renewal by Andersen website, its Renewal line of windows has earned Green Seal certification (Green Seal is a non-profit organization that develops standards for sustainability and certifies products, services and companies that meet them). 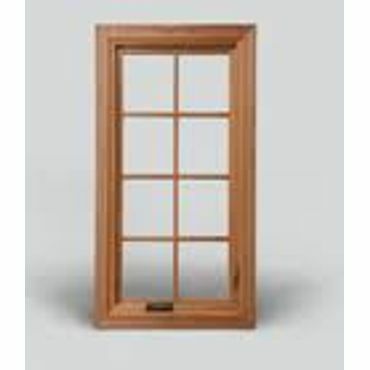 Replacement windows, sometimes called insert windows, are designed to make use of the existing window frame and sill. A full window replacement is another option; as the name implies, these types of windows, also called new-construction windows, require that the existing framing be replaced. As noted by the Efficient Window Collaborative, new construction windows are a must if the existing window frame is either significantly out of square or has been compromised by insects, rot or other ravages of time. However, new construction windows are more expensive than replacement windows. Installation is more complicated as well -- both interior and exterior walls will need to be opened -- and hence considerably more costly.